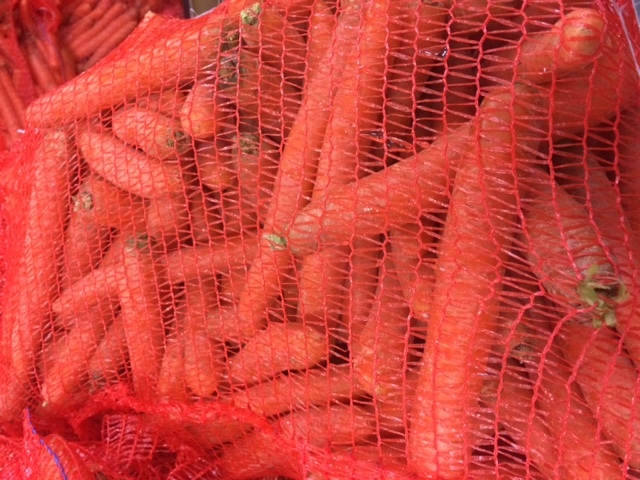 Fresh Carrots are rich in vitamins like A, B, C and K and calcium. The Fresh Carrots are very good for eye sight. Fresh Carrots are consumed in a variety of ways such as salads or vegetables. 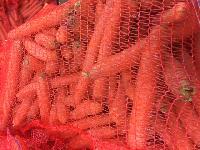 Often these Fresh Carrots are eaten raw. 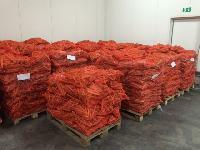 The Fresh Carrots, offered by us, are hygienically packed under strict hygienic condition.